New Simplified Planner Covers: Hooray! 2017-18 Simplified Planner cover options are here, and we couldn’t be more excited. Academic versions launch May 17 at 10am EST! Emily’s Green Dress: We got so many questions on Emily’s dress that she wore in our Facebook Live Q&A that we thought we’d share it here! It sold out quick at J.Crew but still available online at Nordstrom! The Caramel Jar: The absolute BEST caramels you’ll ever find (and a crucial part of our Simplified Planner Launch Day Survival Kits). Square Stud Earrings: Our favorite stud earrings are still on sale! Two pairs for under $10, plus free shipping! Gingham Make-up Pouch: We love just about anything with Gingham, and this is no exception! Take an extra 30% off with code SHOPNOW. Planner Personality Quiz: Have you taken our Planner Personality Quiz yet? Find out which Simplified Planner fits you and your lifestyle best so you can be ready for launch day! Grace Not Perfection: Still looking for a great Mother’s Day gift? Order Grace, Not Perfection with Saturday delivery from Amazon! An inspirational read for any mama. Marble and Acacia Cheese Board: Pineapples + marble + a gorgeous cheese board? The ultimate combination in our eyes! So cute! 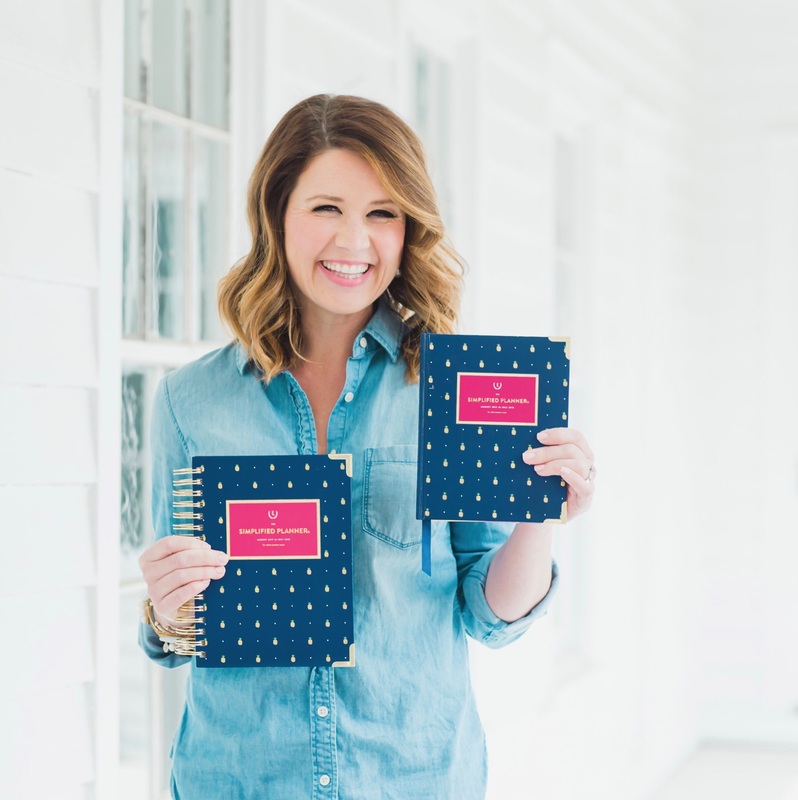 Emily’s Facebook Live Sessions: Join Emily on Facebook Live to get lots of tips for using your Simplified Planner and have alllll your SP questions answered leading up to launch day on May 17! 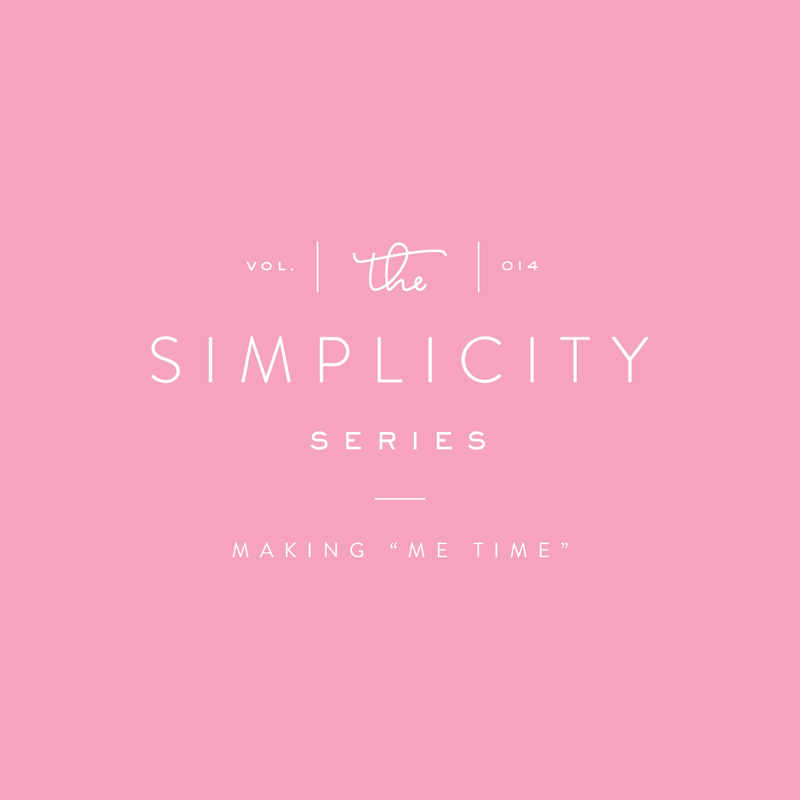 Our May Playlist: Don’t forget to listen along to our favorite tunes this month!